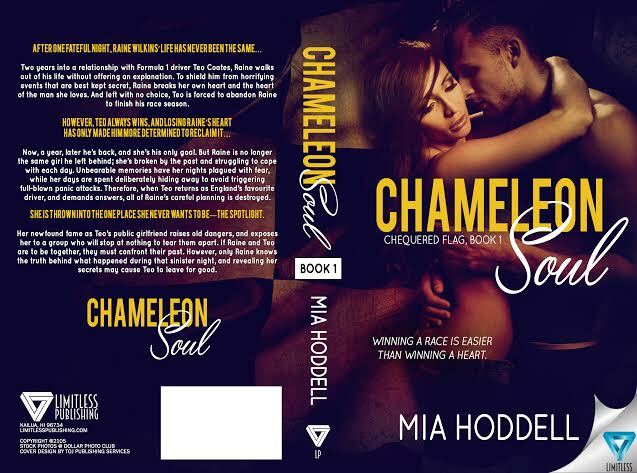 CHAMELEON SOUL by Mia Hoddell is the first book in the Chequered Flag series and is set to release on February 2nd from Limitless Publishing. 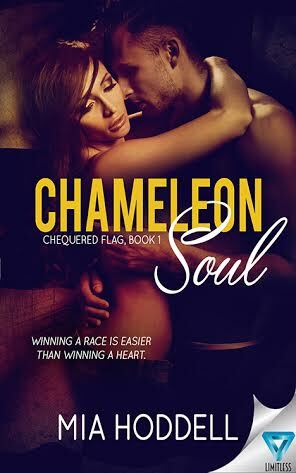 The gorgeous cover to this New Adult Contemporary Romance (with elements of Sports and Suspense!) 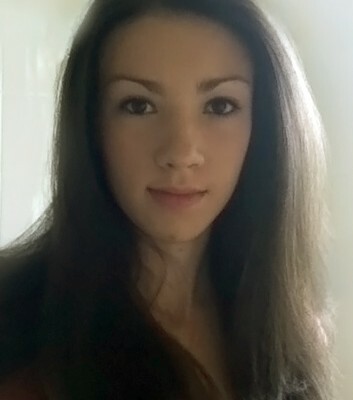 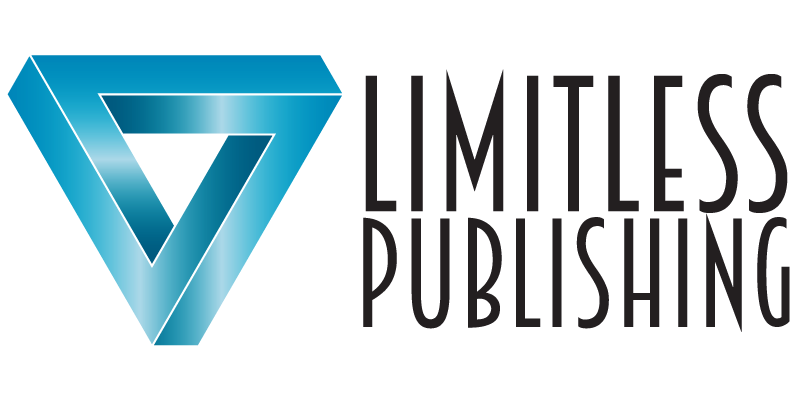 was designed by TOJ Publishing Services.